No. 27 HIBRITEN (11-10) at No. 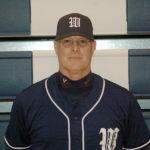 6 BUNKER HILL (19-5), 7 p.m.
Bunker Hill head baseball coach Marty Curtis, in his 35th season, will coach in his 872nd game with the Bears on Wednesday night when they battle Hibriten in Claremont in a first-round 2A game. Head coaches: Gabe Gragg, Hibriten, 33-28, third season; Marty Curtis, Bunker Hill, 455-414-2, 35th season. Previous meetings this season: March 15 at Hibriten – Bunker Hill 7-1; April 13 at Bunker Hill – Bunker Hil 7-6. Previous meetings in state playoffs: None. Most recent state playoff bid: Hibriten, 2017 West 3A No. 22, lost 2-0 at No. 14 Weddington, first round; Bunker Hill, 2017, West 2A No. 11, lost 4-1 at No. 4 Franklin, second round. Last playoff win: Hibriten, 2015, d. S. Iredell 4-3, first round; Bunker Hill, 2017, d. Black Mountain Owen 4-0 first round. Deepest advance in state playoffs: Hibriten, 1991 3A semifinals, lost 9-8 to Statesville; Bunker Hill, 2014 2A state title series, lost 10-3 to Midway, defeated Midway 4-3, lost 4-2 to Midway, all games at UNC Greensboro. Postseason records since 1984: Hibriten 14-13 (13 appearances); Bunker Hill 15-17 (16 appearances). No. 22 SALISBURY (15-10) at No. 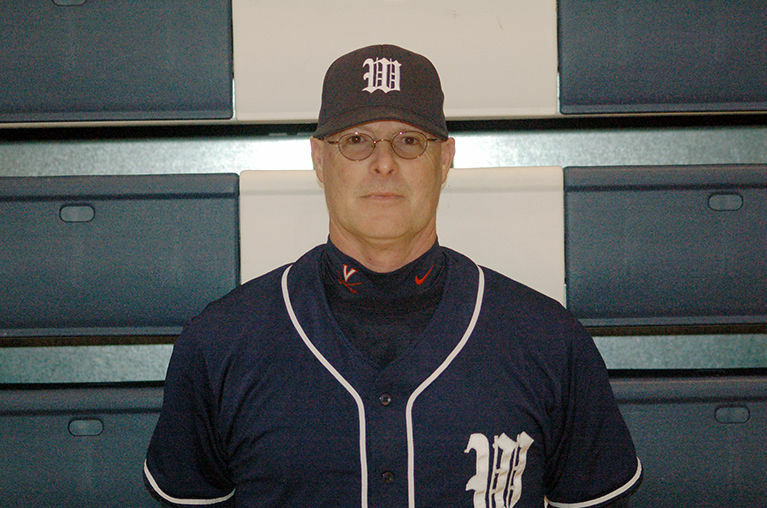 11 BANDYS (20-4), 7 p.m.
Frank Porter can pick up his 100th career head-coaching victory for Bandys in baseball with a home first-round victory on Wednesday night against Salisbury in the 2A bracket. 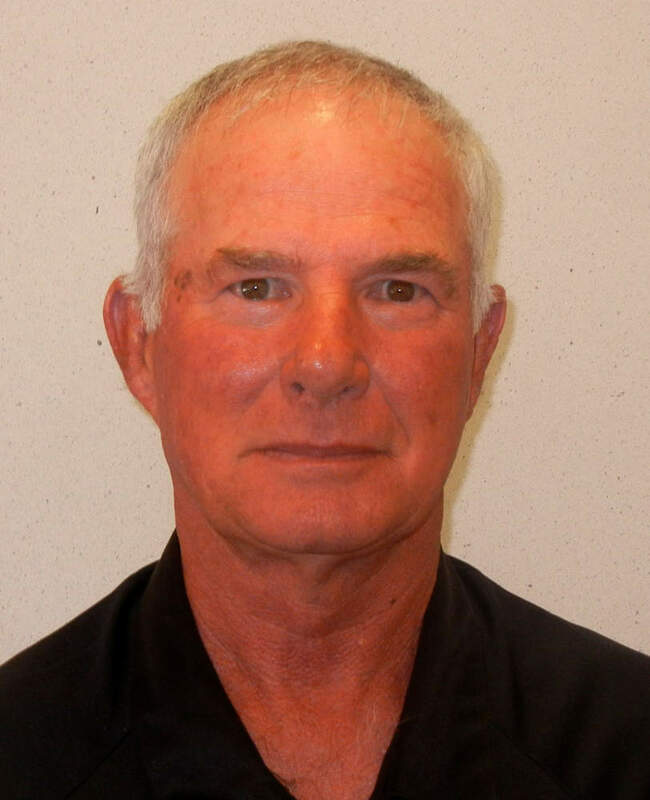 Head coaches: Frank Porter, Bandys, 99-108, ninth season. Previous meetings this season: None. Previous meetings in state playoffs: West 2A, 2007, at Salisbury – Salisbury 9-8, 8 inn., first round. Most recent state playoff bid: Bandys, 2013, West 2A, No. 1 from Catawba Valley Athletic, lot 4-0 to Shelby, second round. Last playoff win: Bandys, 2013, d. N. Lincoln 1-0, 9 inn. Deepest advance in state playoffs: Bandys, 2A 1993 semifinal, lost 17-4 to Cherryville. Postseason records since 1984: Bandys 12-18 (18 appearances). No. 17 WILKES CENTRAL (12-12) at No. 16 FRED T. FOARD (11-9), 7 p.m.
Tuesday’s first-round result: FRED T. FOARD 4, Wilkes Central 2 (info on Foard now includes Tuesday’s victory). Head coaches: Channon Vogel, Fred T. Foard, 126-126, 10th season. Most recent state playoff bid (was): Fred T. Foard, West 3A No. 6, lost 3-2 at No. 2 Marvin Ridge, third round. Last playoff win (was): Fred T. Foard, 2017, d. No. 12 Asheboro 5-2. Deepest advance in state playoffs: Fred T. Foard, third round – 2013 3A, lost 6-1 to Patton; 2009 3A, lost 4-2 to North Buncombe. Postseason records since 1984: Fred T. Foard 14-14 (15th appearance). No. 18 ST. STEPHENS (12-9) at No. 15 MOUNT TABOR (14-12), 7 p.m.
Head coaches: Adam Windham, St. Stephens, 47-66, fifth season. Most recent state playoff bid: St. Stephens, 2016, West 3A No. 6, lost 7-0 to No. 7 Piedmont, first round. Last playoff win: St. Stephens, 2008, d. Winston-Salem Reagan 9-5, first round. Deepest advance in state playoffs: St. Stephens, 3A third round – 2007, lost 9-1 at R-S Central; 1988, lost 7-3 to Central Cabarrus; 1987, lost 5-3 to Sun Valley. Postseason records since 1984: St. Stephens 10-17 (17 appearances). No. 25 SUN VALLEY (14-12) at No. 8 ALEXANDER CENTRAL (20-7), 6 p.m.
Pete Hardee’s three Alexander Central baseball teams have won 52 games heading into Wednesday night’s first-round 3A game in Taylorsville against Sun Valley. 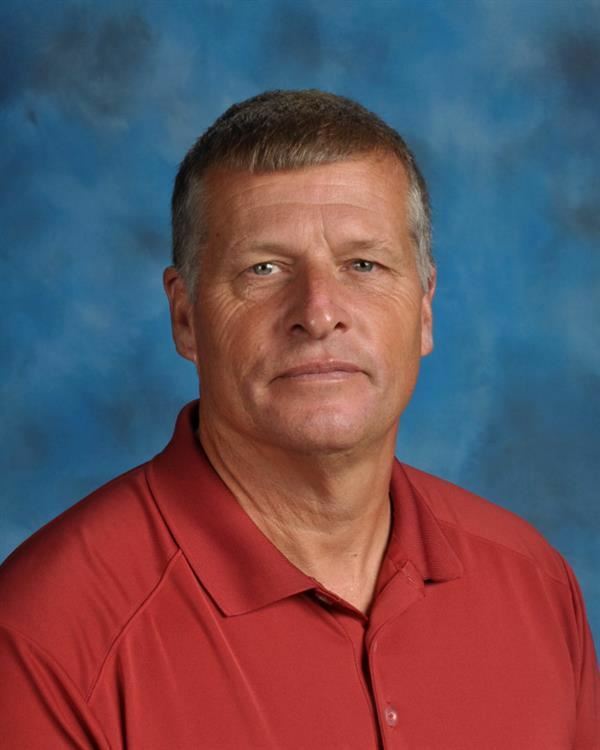 Head coaches: Pete Hardee, Alexander Central, 52-30 at Alexander Central, third season; 337-253 at AC and Watauga (285-223); 416 career wins (includes stint as head coach at West Caldwell). Most recent state playoff bid: Alexander Central, 2017 West 4A No. 15, lost 7-1 at Asheville Roberson, second round. Last playoff win: Alexander Central, 2017, d. Richmond County 2-1, first round. Deepest advance in state playoffs: Alexander Central, 1993 4A state titles series, lost 13-0, 8-2 to Wilmington New Hanover. Postseason records since 1984: Alexander Central 26-25 (25 apperances). David Craft is back in the state 3A baseball playoffs as head coach at Hickory, where he has won 442 games in 28 seasons. The Red Tornadoes are at Southwest Guilford in Craft’s 754th game as a prep head baseball coach. No. 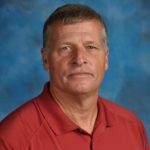 6 SOUTHWEST GUILFORD (21-3), 7 p.m.
Head coaches: David Craft, Hickory, 442-272 at Hickory, 28th season; 462-291 career, 30th season (was also head coach at West Iredell). Most recent state playoff bid: Hickory, West 3A No. 15, lost 7-2 at No. 18 S. Rowan, first round. Last playoff win: Hickory, 2013, d. Weddington 8-6 in Game 1 of West best-of-3 series. Deepest advance in state playoffs: Hickory, 3A semifinals—2013 3A series, defeated Weddington 8-6, lost to Weddington 8-7, 8-5; 1997 3A, 2005, 3A series, defeated NW Cabarrus 8-6, lost to NW Cabarrus 11-1 (5 inn. ), 9-5. Postseason records since 1984: Hickory 25-21 (20 appearances). Jeff Parham, a former South Caldwell athletic star in his 18th season as head baseball coach at his alma mater, is closing in on 400 career baseball wins. The Spartans have a first-round bye in the state 4A bracket. 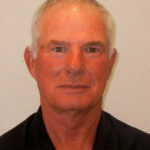 Head coaches: Jeff Parham, South Caldwell, 395-91, 18th season. Previous meetings in state playoffs: 2017, West 4A, No. 6 South Caldwell defeated No. 26 Greensboro Page 9-2, first round. Most recent state playoff bid: South Caldwell, 2017, West 4A No. 6, lost to No. 3 SE Guilford 10-0, third round. Last playoff win: South Caldwell, 2017, d. No. 11 E. Forsyth 8-7, second round. Deepest advance in state playoffs: South Caldwell, state championship series – 2007 4A, d. Wilmington Ashley 4-1, 10-0, 5 inn., at Carolina Mudcats Stadium, Zebulon; 2006 4A, d. Scotland County 12-0, lost 1-0, 10-5 to Scotland County at N.C. State. Postseason records since 1984: South Caldwell 48-35 (33 appearances).